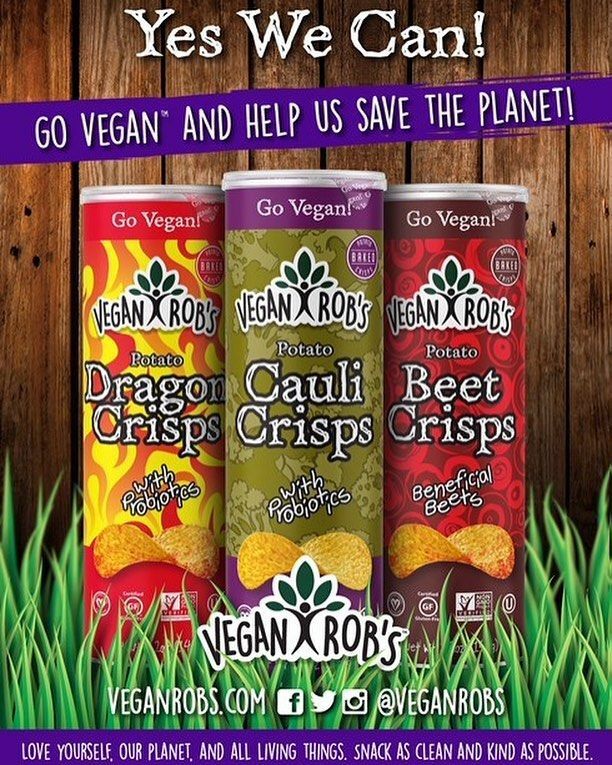 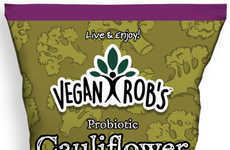 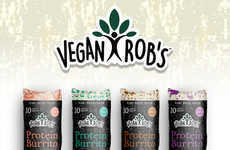 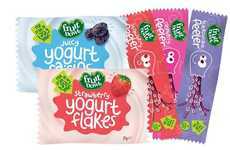 As well as being able to enjoy a wide variety of plant-powered puff snacks from Vegan Rob's, consumers will soon be able to look out for probiotic-rich potato crisps from the brand. 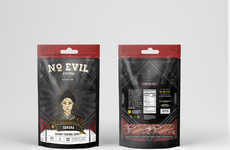 These better-for-you stacked potato chips are being introduced in varieties like Beet Crisps, Dragon Crisps and Cauli Crisps, which are packaged in tall, cylindrical cans. 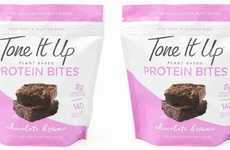 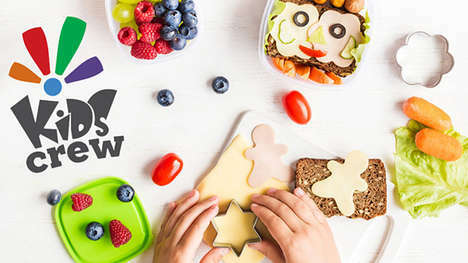 At the same time many health-conscious consumers are seeking out better-for-you snacks, they are also looking for satisfying options that are packed with vegetables and additional benefits such as added digestive support. 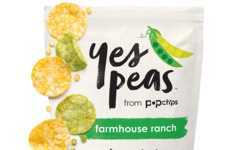 The baked potato chips are branded in containers that read "Go Vegan!" 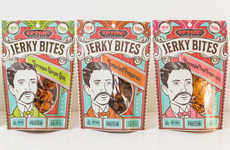 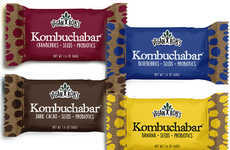 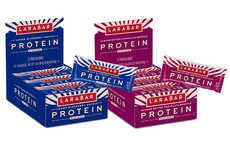 based on entrepreneur Robert Ehrlich's passionate stance on sharing snacks that are based on nutrition and compassion.